Well, today it arrived!! 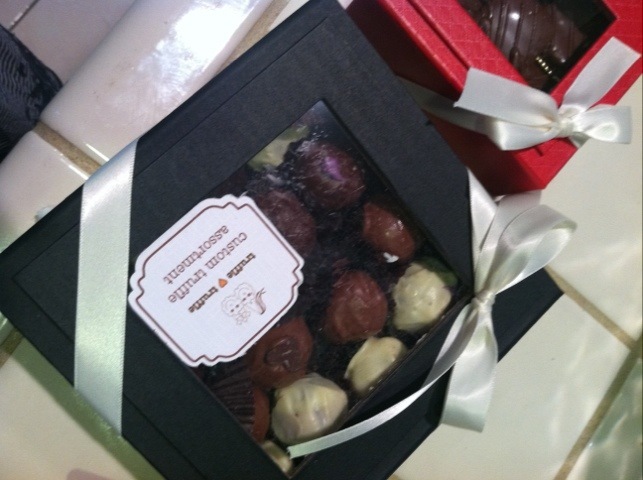 A yummy box of truffles from Truffle Truffle. 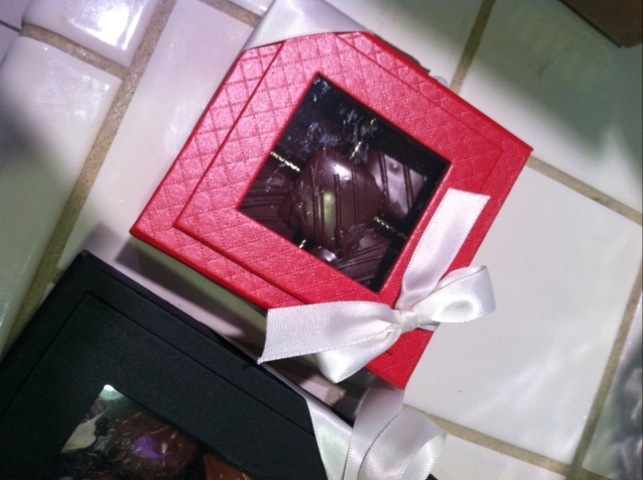 Mmmmm, I do so love beautifully packaged things I did not make! As its about 90 degrees out today I popped them into the fridge to cool off. I will post a review later! 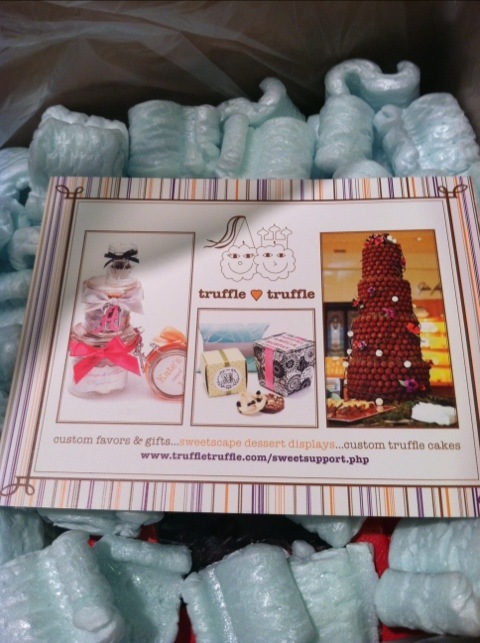 Thank you Truffle Truffle & a lovely little blog! This entry was posted on June 7, 2012 by katespadegirl. 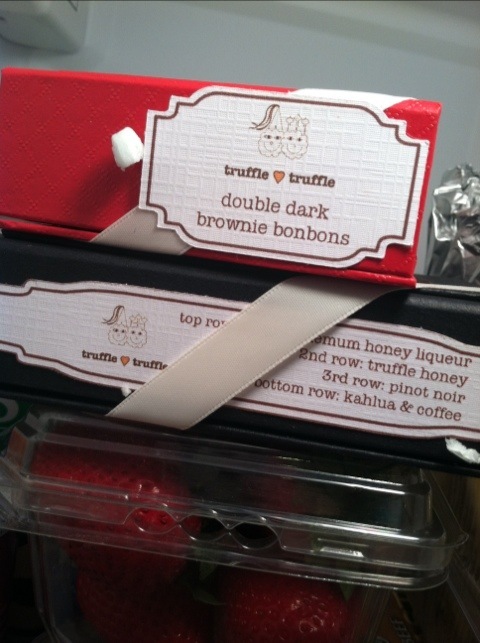 It was filed under Desserts and was tagged with a lovely little blog, Truffle Truffle.